For over 40 years, Neighborhood Studios has provided arts education to Bridgeport students. The non-profit transforms the lives of 1,600 youngsters through after-school art, music, theater and dance classes. There’s also a flourishing summer camp. For many years too, Neighborhood Studios has enjoyed a close relationship with Alvin Ailey’s American Dance Theater. Longtime NS board member (and Westporter) Harold Levine was also chair of the Ailey company. They’re a frequent headliner at NS’ annual fundraiser. They’ll be there again on April 28, at Fairfield University’s Quick Center. But this year there’s a special attraction. 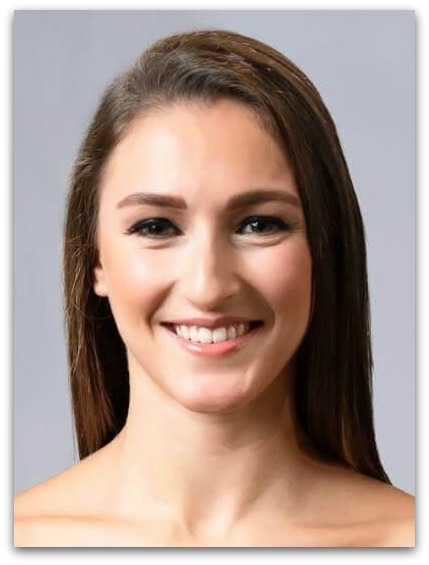 Grace Bergonzi — a 2013 Staples High School graduate, now dancing with the prestigious Ailey II company — will also be there, on stage. The event has another Westport connection. 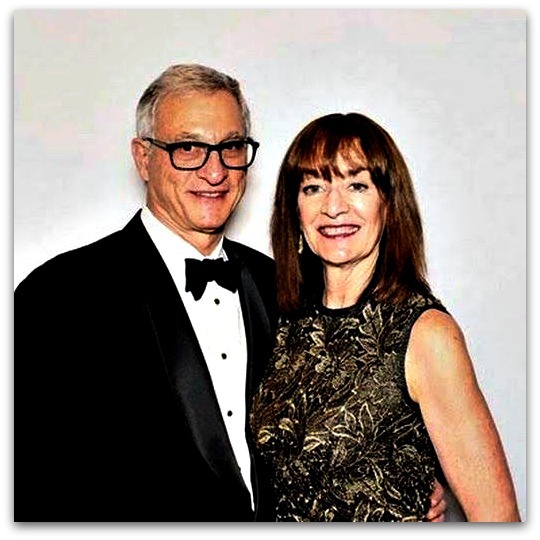 Jeffrey and Laurie Gross are being honored that night for their contributions to Neighborhood Studios. The couple got involved through their daughter Margaret, a dancer. In 1998 Laurie encouraged her to enroll in the first-ever Ailey camp at the University of Bridgeport. Surrounded by people different from those she knew in Westport — but also passionate about dance — Margaret grew immensely. Laurie stayed involved, eventually serving as Neighborhood Studios’ chair. The Grosses are involved in many activities. She’s worked with Holocaust committees, the Jewish Council for Public Affairs, United Way, and Action for Bridgeport Community Development. He’s volunteered for the Jewish Federation of Eastern Fairfield County, Congregation Beth El, and Connecticut Multiple Sclerosis Society. But Neighborhood Studios is particularly close to their hearts. On April 28, help the Grosses — and Grace Bergonzi — celebrate Westporters and Bridgeporters. They’re 2 very different neighborhoods, united by the arts.